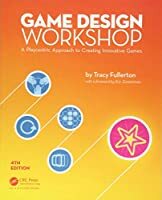 Game Design Workshop is a truly great book, and has become, in my opinion, the de facto standard text for beginner- to intermediate-level game design education. 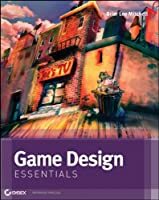 This updated new edition is extremely relevant, useful and inspiring to all kinds of game designers. 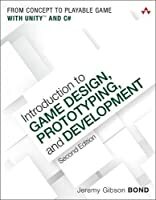 This is the perfect time for a new edition. 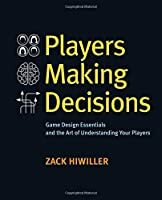 The updates refresh elements of the book that are important as examples, but don't radically alter the thing about the book that is great: a playcentric approach to game design. 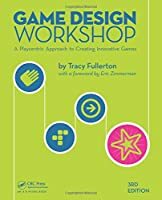 "Create the digital games you love to play."